Hey lovelies! 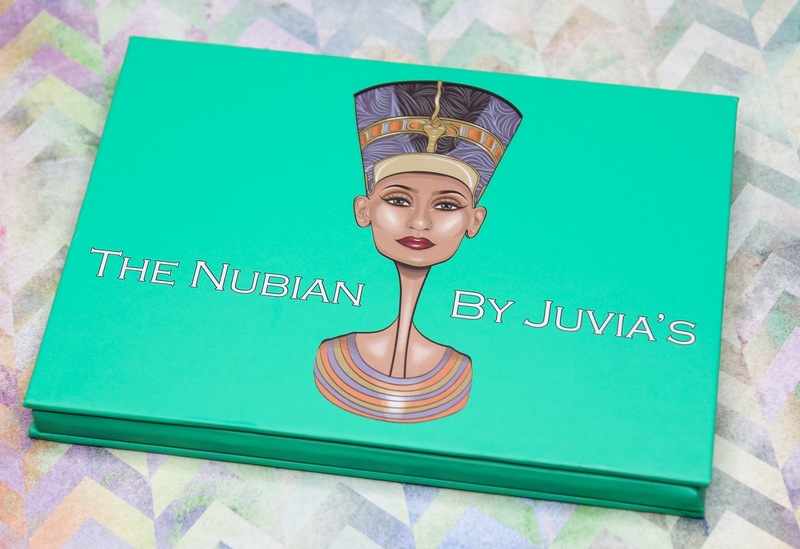 Today, I want to share with you guys one of my favorite summertime eyeshadow palettes-The Nubian from Juvia's Place. I have had this palette for a pretty long time now, and I can't believe that I am just getting around to featuring it on the blog. I came across the Nubian eyeshadow palette at IMATS NYC last year, and it has since become one of my go-to's when I am going for a neutral eye look with golden and bronze tones. The palette contains twelve essential neutral eyeshadows in varying matte and shimmer finishes. The colors compliment each other beautifully, and it's so easy to create daytime-friendly and glamorous night-time looks with these shadows. Juvia's Place has a great assortment of eyeshadow palettes-some of which I have in my collection already, and I must to say their eyeshadows are probably one of the smoothest and creamiest I have come across. The ones in the Nubian palette being no exception. 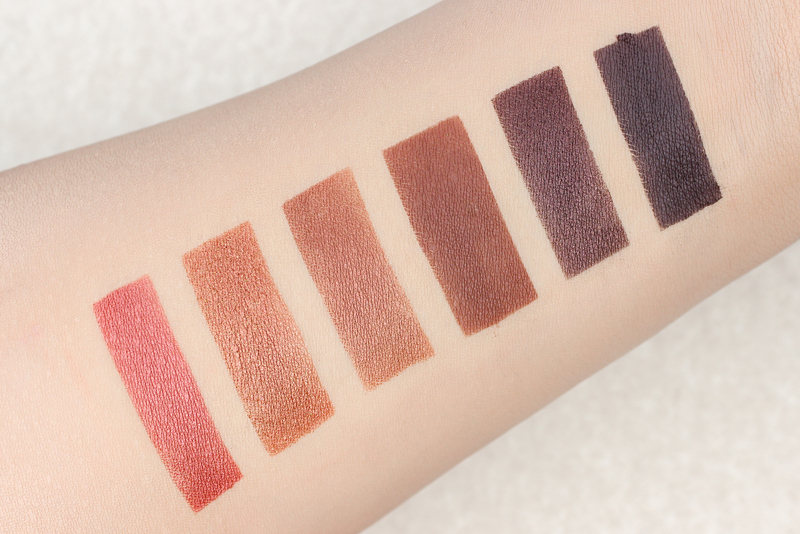 The eyeshadows are super easy to blend too, and long-wearing. I do get some fall-out from the eyeshadows, but that's kind of to be expected when you are dealing with super pigmented shadows. Well, at least from my experience. 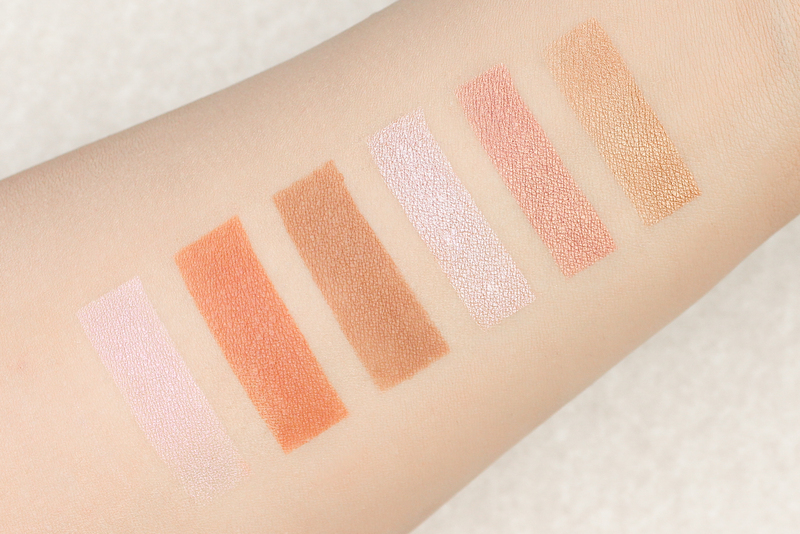 Speaking of pigmentation, these eyeshadows certainly don't lack any. But if you really want to amp up the shimmer eyeshadows and make them pop more, applying the eyeshadow with a damp brush will absolutely do the trick. If you love neutral eyeshadows like the these, the Nubian palette is a must-have. The stunning brown and golden bronze tones are universally flattering, and I just love how you are getting good quality eyeshadows for a super affordable price. You can't beat that! What do you all think of The Nubian Eyeshadow Palette from Juvia's Place?